The dish I made last night….. The easiest crumbed chicken you’ll ever make. 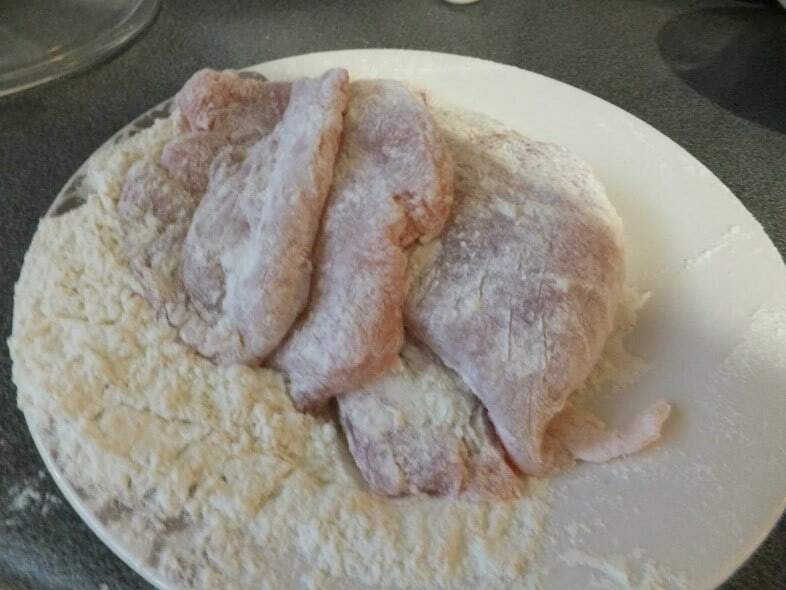 Cover the fillets in flour and flatten slightly with a meat mallet. Mix the yogurt salt and spices together. Cover one side of each fillet with about a tablespoon of yogurt mixture, spread it evenly with the back of the spoon and sprinkle enough breadcrumbs over to cover the yogurt completely. Put the fillets, crumb side down in an greased oven dish and cover the other side with yogurt and crumbs. Bake for 30 min at 220 deg celcius and turn after 15 minutes.